Thank you for all the message's and help! 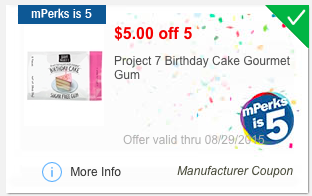 So there will be a freebie every day this week! 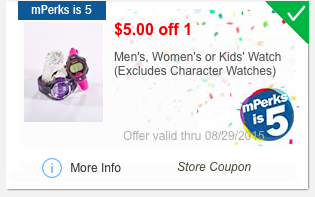 No coupon code is needed, it will just show up in your account, search for them by selecting "newest"! 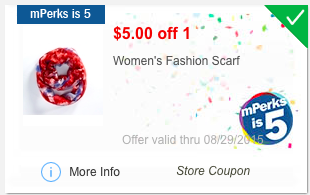 I will be posting them daily as a reminder for you! 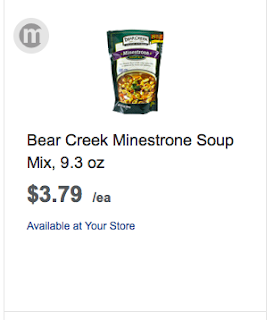 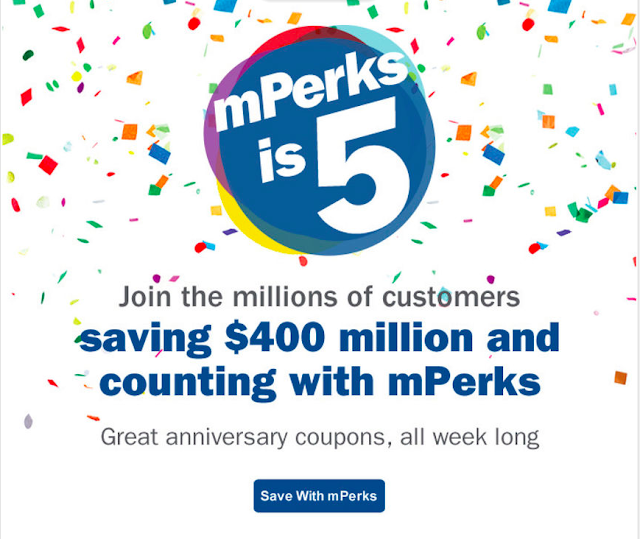 The mPerks coupon does not specify a size, so I wonder if they can be used on the single pack's?! 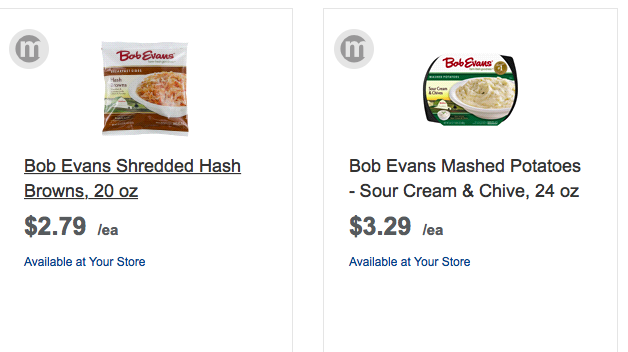 Using the $5/5 Bob Evans mPerks coupon, makes $1.79 for each bag of hash browns or $2.29 on mash potatoes and more! 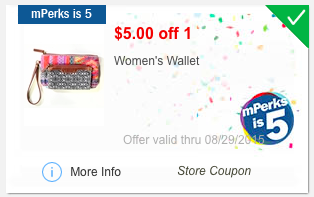 After the Buy 4, get 5th free mPerks coupon, it make's each pack $2 each wyb 5! 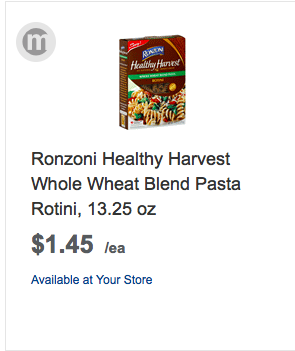 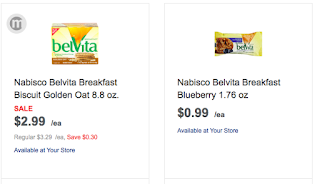 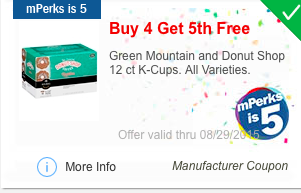 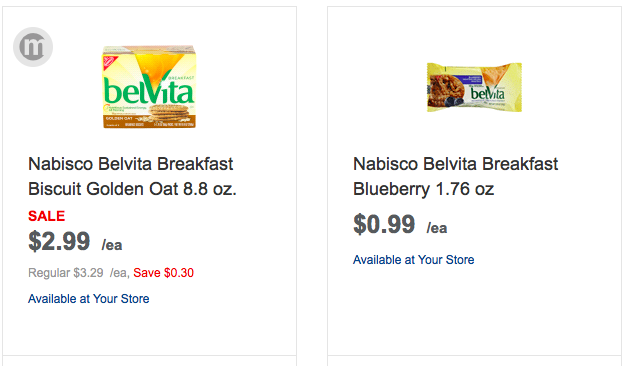 K-Cups on sale starting at $5.49, work's out to be $4.39 each wyb 5! 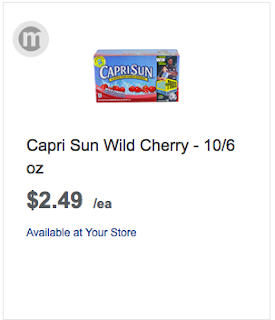 Check your store to see if you can find some at your store! 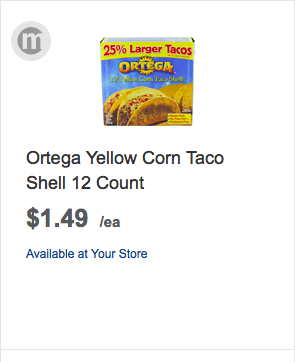 $5/5 Ortega mPerks coupon make's for some cheap item's! 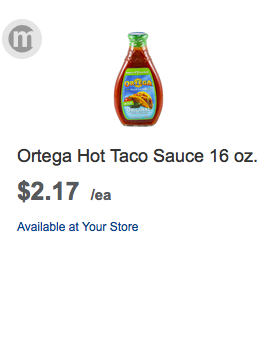 Sauce will be $1.17 and shell's only $.49! 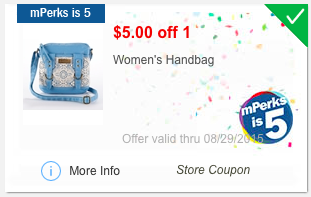 Remember, must buy 5 in the same transaction to get the final price! 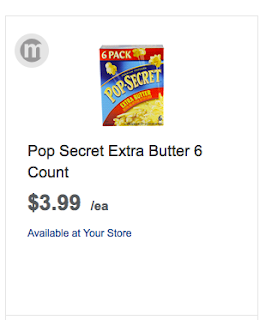 There is a $5/5 Pop Secret 6pk mPerks coupon, making them only $2.99 a pack or $0.50 a pouch! 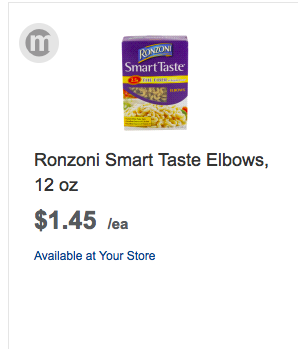 These are $0.99 in store this week, buy 5 and get them for FREE!!! 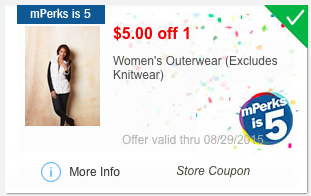 With the buy 4, get the 5th FREE mPerks coupon, makes them just $1.16 each wyb 5! 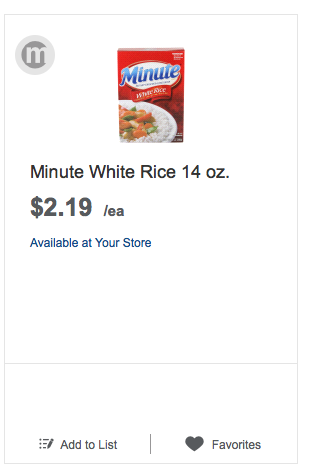 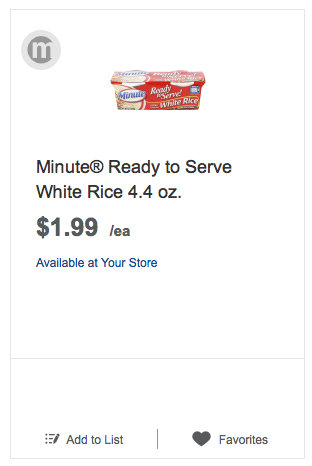 There is a $5/5 Minute Rice mPerks coupon making the ready to serve, 2pk just $0.99 each wyb 5 or the boxed rice $1.19 each wyb 5!